As the camera industry is evolving, Leica is making sure that it is keeping up with the evolution. Nowadays, it is common to see compact cameras with large sensors so the competition between many companies is at an all-time high. These type of compact cameras are so popular because they can deliver the same top-of-the-line image quality as an SLR but in a smaller, compact device. The Leica D-Lux (Typ 109) definitely causes heads to turn. 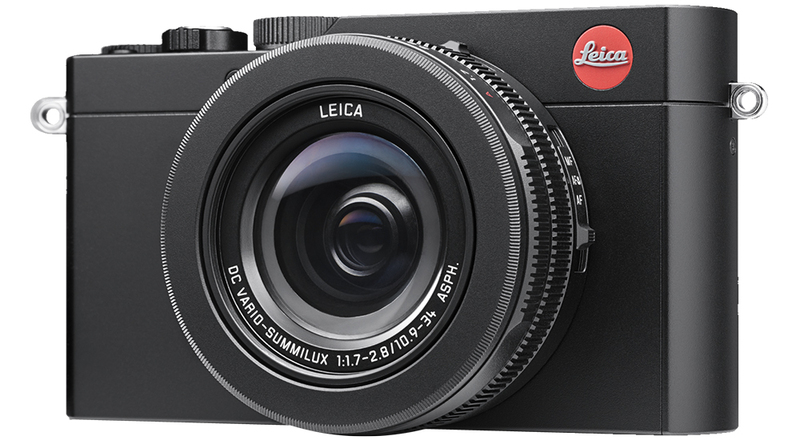 Since Leica and Panasonic worked on an agreement and the product of the D-Lux (Typ 109) makes it almost identical to the Panasonic LX100. Leica’s model is pricier but with the extra money comes a 3-year warranty and Adobe Lightroom 5. The Panasonic LX100 and the D-Lux (Typ 109) are almost identical from one another, consumers can notice this immediately from its build. But the keyword here is almost. As there are many similarities, there are still differences. The D-Lux (Typ 109) has a clean, sleek look but does not have a grip like the LX100 has that will make the camera feel secure in the user’s hands. The camera is a bit slippery so you might end up having to hold around the lens. 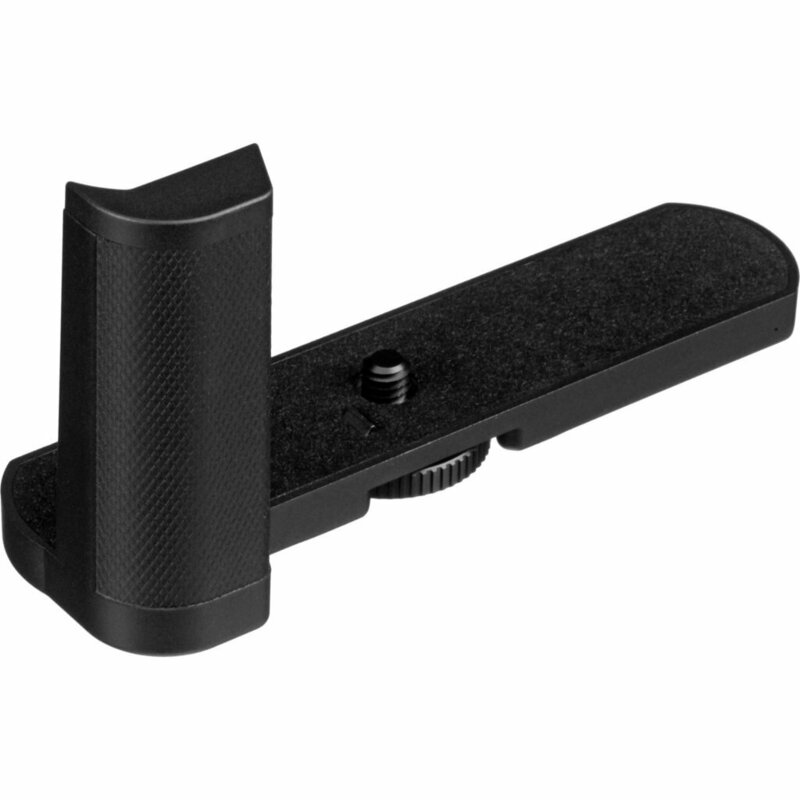 Although, there is an option to have an additional grip that attaches in the tripod bush. It takes out the aesthetically pleasing clean-look from the camera but it will definitely make the camera feel safer in your hand. The D-Lux has traditional controls that consist of a shutter speed dial and an exposure compensation dial on the top plate. There is also an aperture ring around the lens. While rotating, it does make a click so it is clear when adjustments have been made. The shutter speed dial does not lock but luckily, it does not move easily. On the other hand, the exposure compensation dial tends to change. Just like the LX100, the D-Lux will not disappoint when it comes to the final product. If you happen to shoot during the day, you can expect a lot of detail and natural color in your images. The best results are with a lower sensitivity setting so make sure you keep your ISO low if possible. Once it hits the maximum setting, ISO 25,000, that is when the details are blurred and you will notice noise in the picture. There might be instances where you have to put the maximum setting but in most cases, avoid it. Shooting in Raw format will allow each image to keep more details than in JPEG files. So make sure to set the camera in Raw format if you know the ISO will be high. On a day-to-day basis, keeping the ISO 1600 or lower will still keep the image quality pristine where noise is controlled and details are shown. What’s great about the D-Lux (Typ 109) is the AF system. When you are faced with a low light environment, the system gets the subjects sharp quickly and can keep up with moving objects. D-Lux doesn’t face any significant issues with distortion as its lens manages to keep the sharpness across the image frame. What you need to be cautious with is the flare when the sun comes around the edge of the frame. You can combat this issue with a lens hood but it will be extra money as it doesn’t come with the camera. On top of that, there is no mount to attach one. Aside from the flare issue, the lens captures beautiful images. It has a great depth of field allowing your subject to stand out amongst the background. It also produces vibrant colors without any special setting, just the default set-up. But if you want more vibrancy, there is the Vivid Photo Style. If you have the Panasonic LX100, there is no point in buying the Leica D-Lux (Typ 109) as both models are extremely similar. The major differences are the grip that the LX100 has and the three-year warranty and Lightroom program the D-Lux comes with. This camera is great as it captures high-quality photos. Although for beginners, it’s not the best camera to opt for. Previous Post« Previous Can the Kodak PIXPRO S-1 Stand Up Against the Competition?